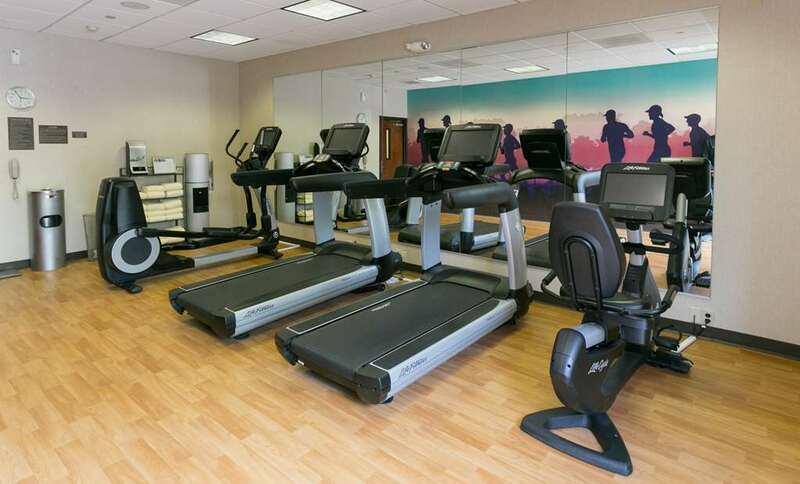 Hotel located in the Cool Springs corporate business area, next to a major shopping mall with an abundance of excellent restaurants. Hyatt Place caters to all travelers, featuring over-sized rooms, spacious living area. Enjoy our 24-hour Grab & Go Cafe offers freshly prepared entrees, sandwiches, salads, and pizza. Available 7 days a week in Guest Kitchen. World of Hyatt members can enjoy our complimentary breakfast when they book an eligible rate. Our breakfast includes premium ingredients, cage-free eggs, and regional chef-inspired dishes.. PET POLICY: 1-6 NIGHTS A 75 NON-REFUNDABLE FEE. 7-30 NIGHTS A 75 NON-REFUNDABLE FEE PLUS AN ADDITIONAL 100 CLEANING FEE. MAXIMUM OF 2 DOGS PER ROOM ARE PERMITTED. WEIGHT MUST BE 50 LBS OR LESS MAX OF 75LBS PER RM. FEES ARE IN USD. Service Animals are always welcome and exempt from fees. Hotel located in the Cool Springs corporate business area, next to a major shopping mall with an abundance of excellent restaurants. Cool Springs GalleriaOne of the largest shopping districts in Middle Tennessee.